The ultimate growing-up guide for girls, from bodies and beauty to boys. Do you know how to handle a zit emergency? What your hormones are all about? Or which planet boys come from, and how to get there? You do now! 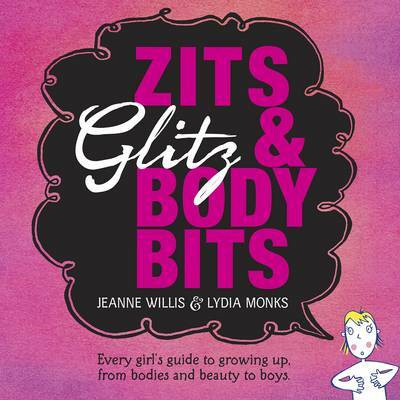 This sassy guide for girls is full of useful advice, hilarious facts, and vital tips, from the brilliant and much-loved author, Jeanne Willis. Don't grow up without it!